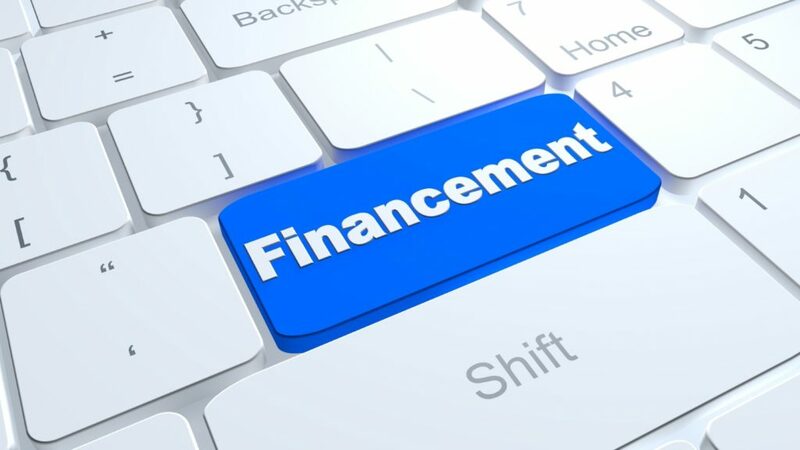 On 9 November, from 9:30 am, take advantage of a unique workshop with the CCI and the Ile-de-France Region, which will give you an overview of the financing available to you. Meet us at 9:15 am at Station F’s SHARE space, in front of the French Tech Central space. As a reference point: the panel with the rooster of the French Tech.